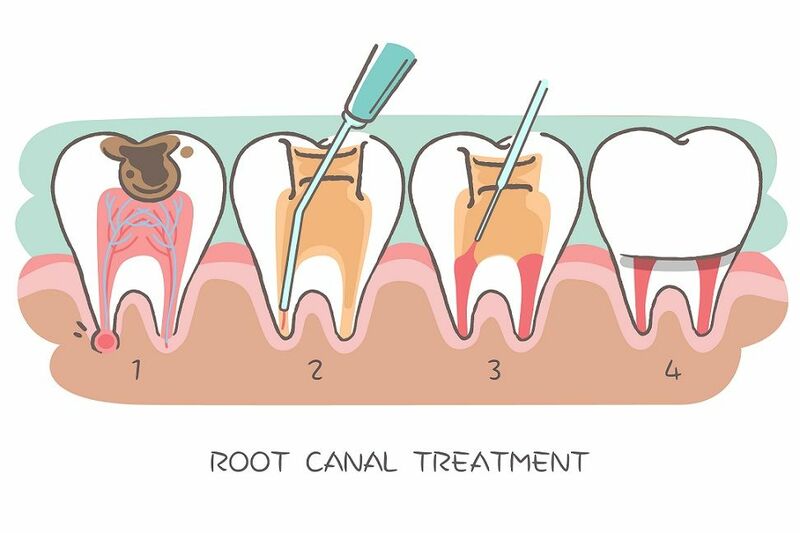 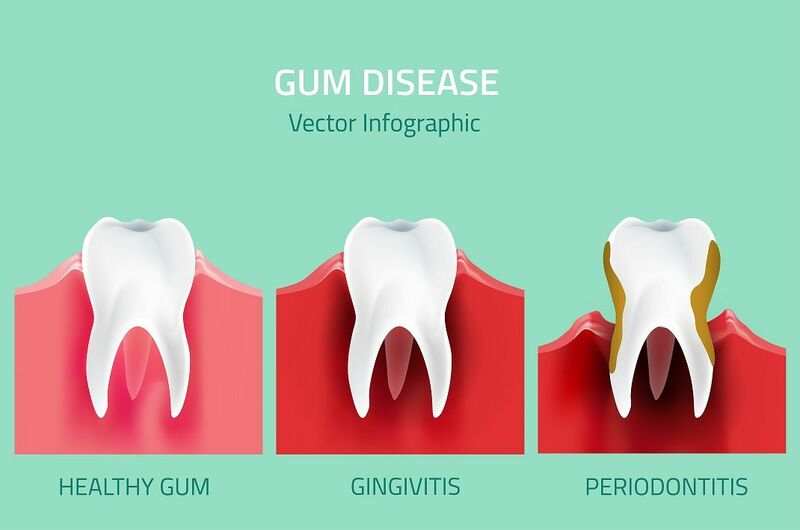 Dr.Rakshitha narayana is a periodontist with more than 10 years experience completed BDS from sri venkateshwara Dental college and hospital and MDS- Periodontics at Sri Rajiv Gandhi college of Dental sciences and Hospital. 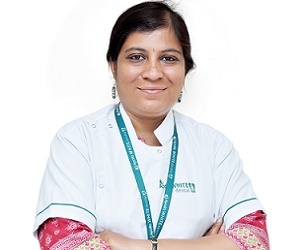 She is a Member of Indian Dental Association and Indian Society of periodontology and also holds expertise in Laser esthetic dentistry, mucogingival surgeries and in dental implant fixing and also proficient in all kinds of endodontic treatment, familiar with all kinds of minor extractions, Complete dentures, fixed partial dentures and removal partial dentures, and also efficient in geriatric and pediatric dentistry and all other kinds of general dentistry. 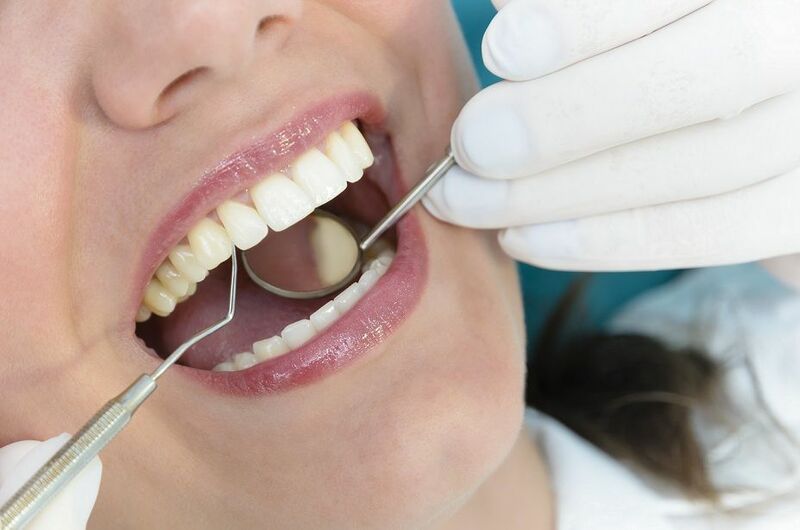 At Apollo white dental Dr.Rakshitha is the full time consultant periodontist in Frazer town branch, Bangalore and visiting consultant periodontist for other Apollo white dental branches in Bangalore.